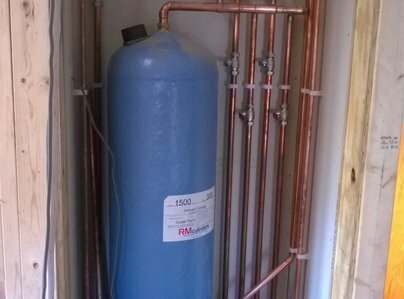 We have over 25 years' experience and are Gas Safe Registered so you know you are dealing with a qualified professional when you call Franks Plumbing and Heating. 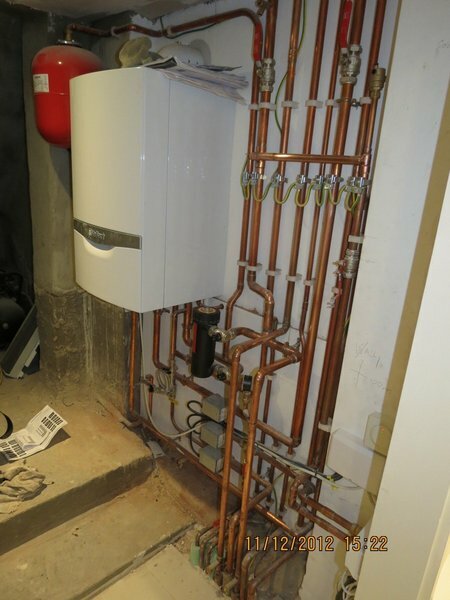 We can repair and service all makes of boilers, or if your old boiler is ready for replacement we can supply and fit a brand new, energy efficient model to help save you money on your heating bills. 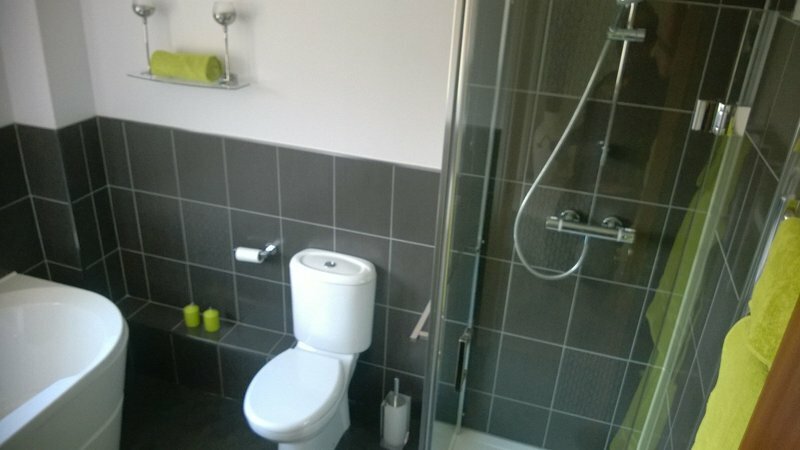 We recently had Lee and his team completely renovate and refit a new bathroom for us. They worked extremely hard and were tidy and considerate to our property and neighbours. 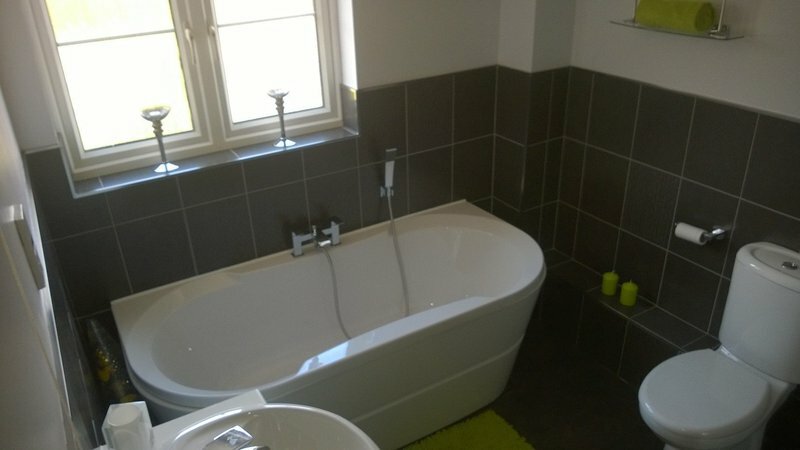 The finished bathroom is everything we wanted and more, finished to an unbelievable high standard. 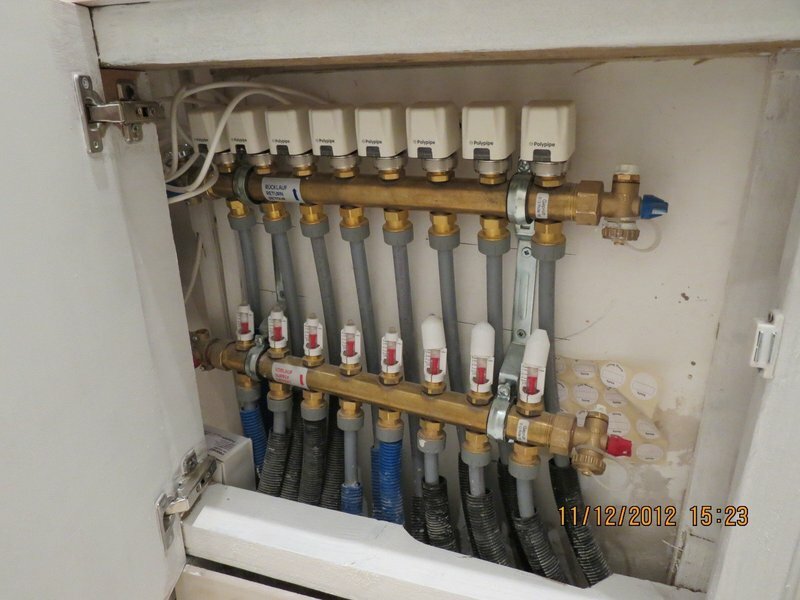 Lee is a very skilled plumber who worked tirelessly to complete our bathroom and was unfazed when problems and additional work beyond his control surfaced. We would definitely recommend! We called Lee on Sunday to see if he could help us with an emergency (a pigeon got stuck behind our fireplace!) Not knowing if anyone would be available on a Sunday we were pleased to find he was happy to help. An unfaultable professional service going above and beyond the call of duty just to help. And a nice guy to boot. If you want a reliable, trustworthy service look no further, and value for money was fantastic. Thanks again so much Lee, we truly appreciate you coming to help us. This is not the first time we’ve called out Lee and wouldn’t hesitate to use him again. On this occasion we’d been experiencing recurring problems with our boiler. Lee presented us with a range of options enabling us to make an informed decision. He then went the extra mile to sort out the problem and we’ve not experienced an issue since. Thoroughly recommended! Called Franks Plumbing & Heating on one of the coldest days of the year, with a couple of inches of snow on the ground, having typically had the boiler break down overnight. Lee turned up quickly and sorted the problem without any fuss. To top it off, he charged a very reasonable rate- would definitely recommend! He was also very professional and polite. Curry's left a real mess when removing my old washing machine. 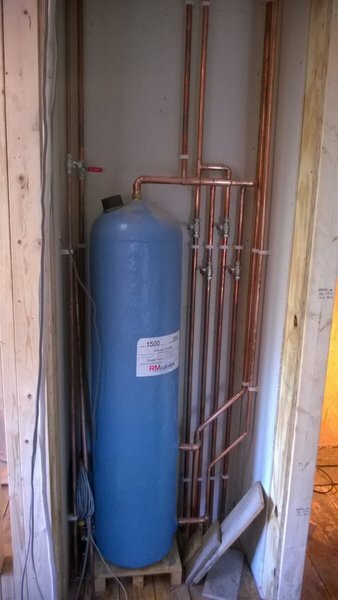 They then refused to install the new one in my utility room (claimed it was too big to fit). Lee Franks was there within the hour to install the new machine and correct the damage Curry's had done. An absolutely first class service - efficient, polite and totally professional. Highly recommended. I contacted Franks Plumbing & Heating to have a new kitchen tap installed. I wasn't sure if the job would be too small for a company to come out for, but as the website says, 'no job too big or small' and this is completely true. The job was done professionally with no hassle and it is also good to know that you can rely on a company to call you back when they say they will and turn up when arranged! I would definitely recommend them. Highly recommended! Super speedy and super friendly! Boiler need to be re-pressurised and not even half an hour after calling, me and my flat-mate had it sorted! Above and beyond as he wasn't even meant to be working! Literally saved us from days worth of cold showering, and did it all with a genuine smile. Wouldn't hesitate to call again if we needed the expertise and couldn't recommend this man highly enough! Lee and his co-workers have just finished installing a new bathroom and combi boiler to our house. Lee is exceptional, he takes great care to get everything spot on, he is cheerful and knowledgeable and does what he says he will do. 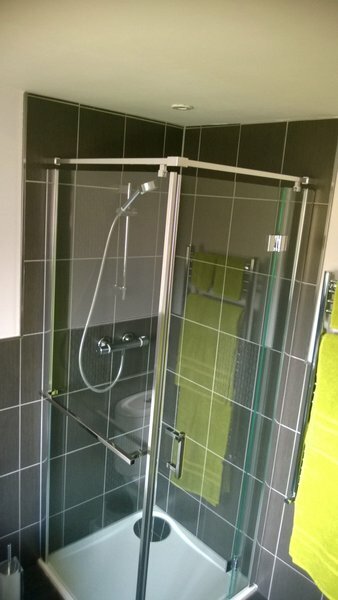 The bathroom was a joint project- I did the prep and he did the skilled work, this can't be the easiest way of working but he coped with my amateurishness and didn't laugh too loudly at my bodges. Nothing is too much trouble to him, I would recommend him wholeheartedly.